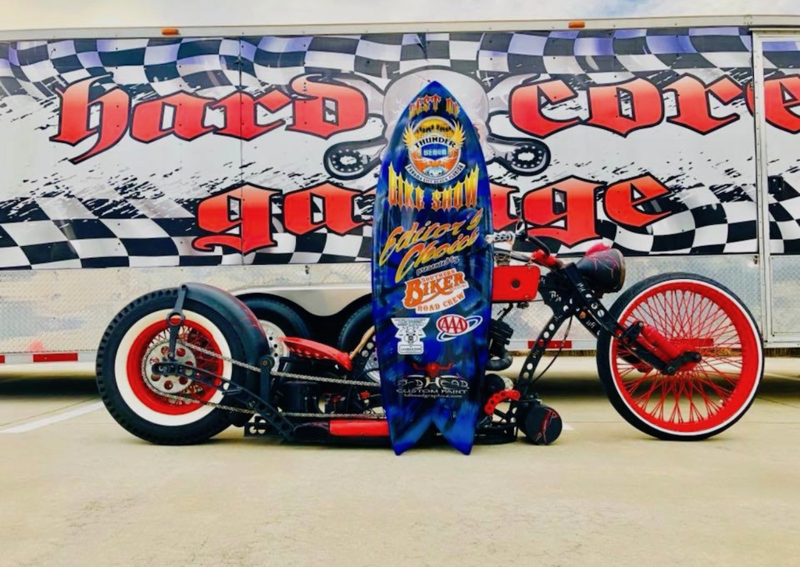 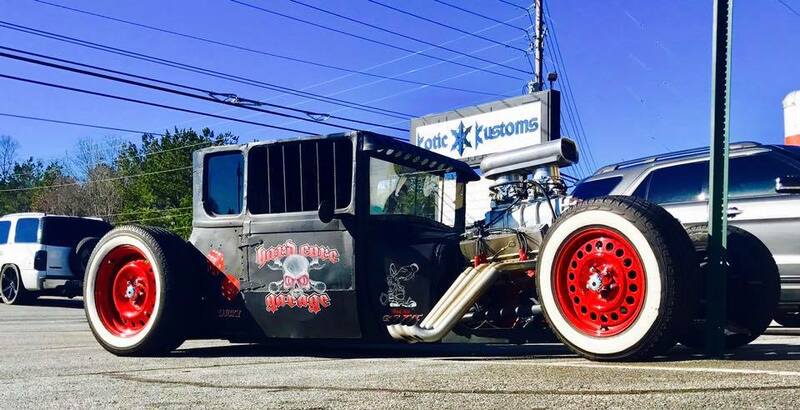 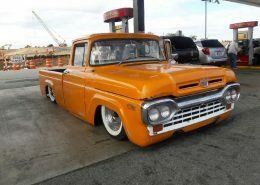 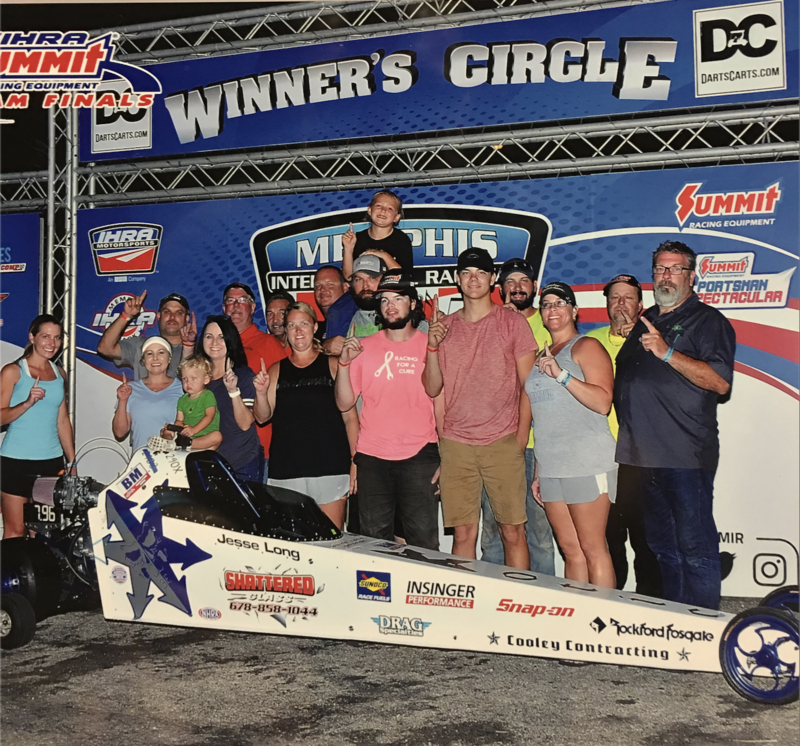 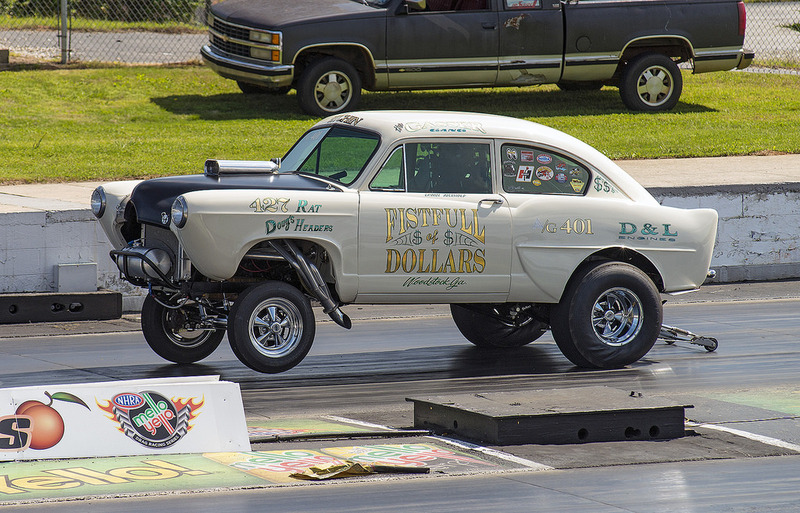 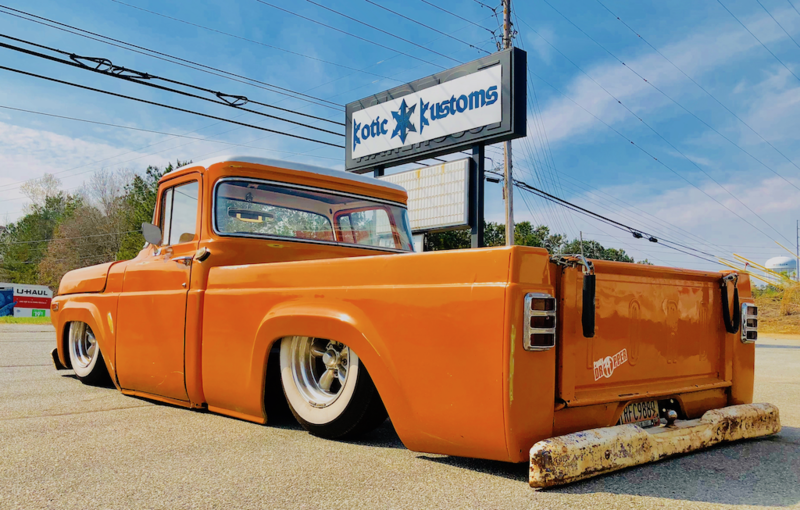 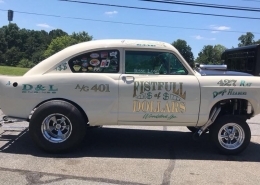 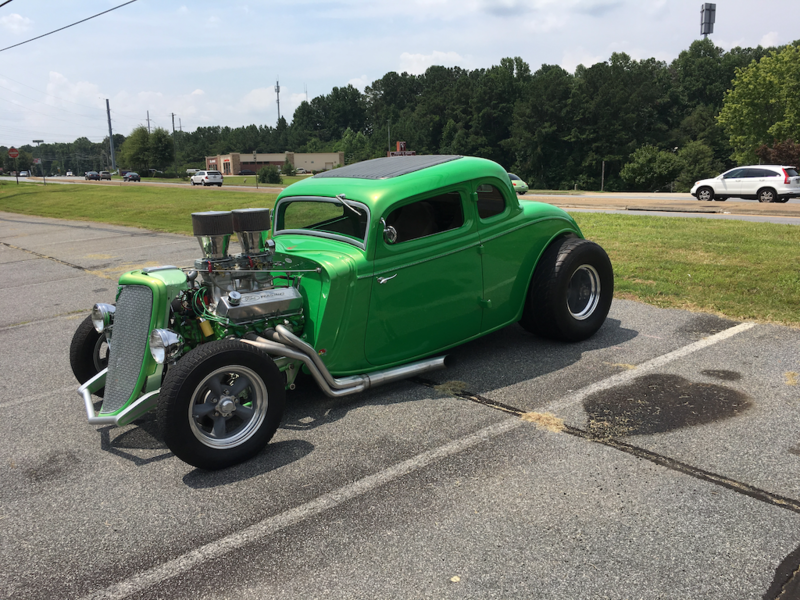 KoticKustoms – Welcome to Kotic Kustoms! 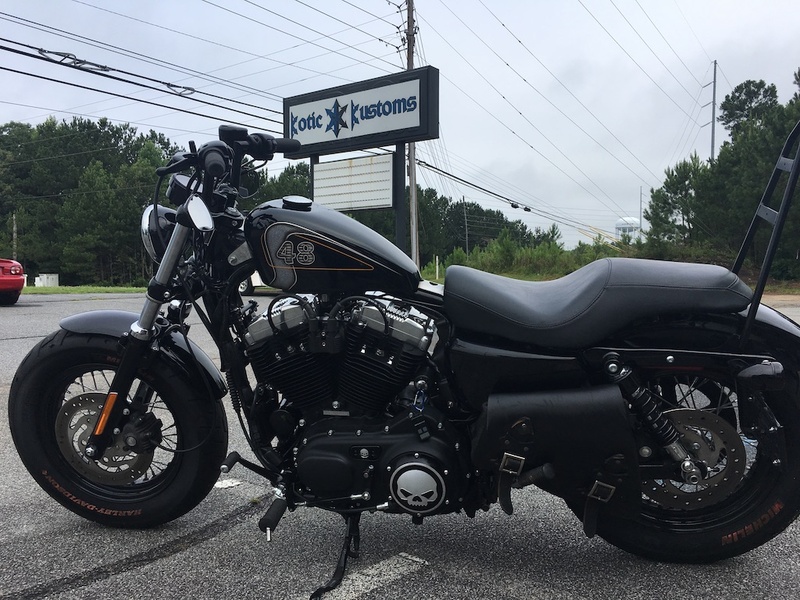 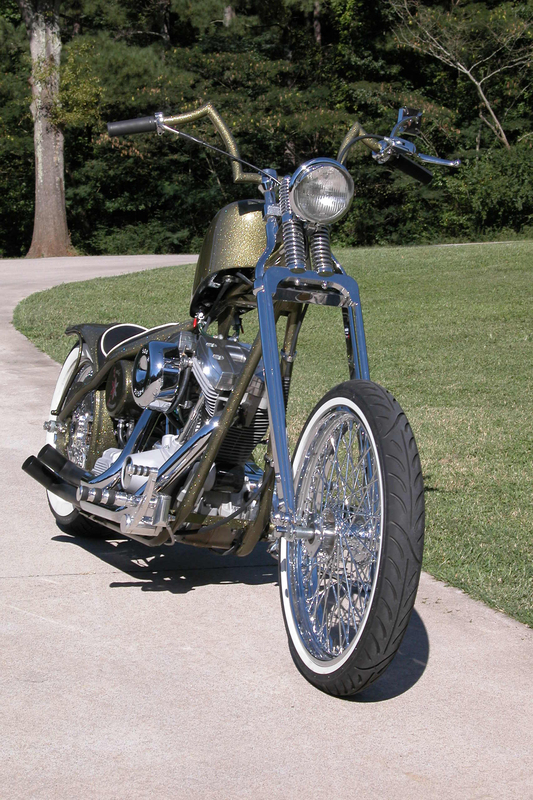 In business since 2001, K-otic Kustoms is proud to provide a full service motorcycle shop. 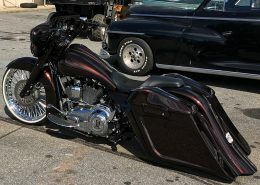 Offering all services for all makes and models. 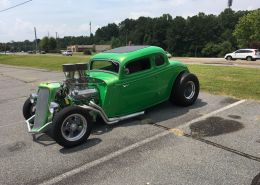 Come and check us out! 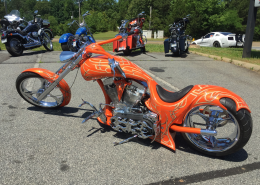 Interested in customizing your bike? 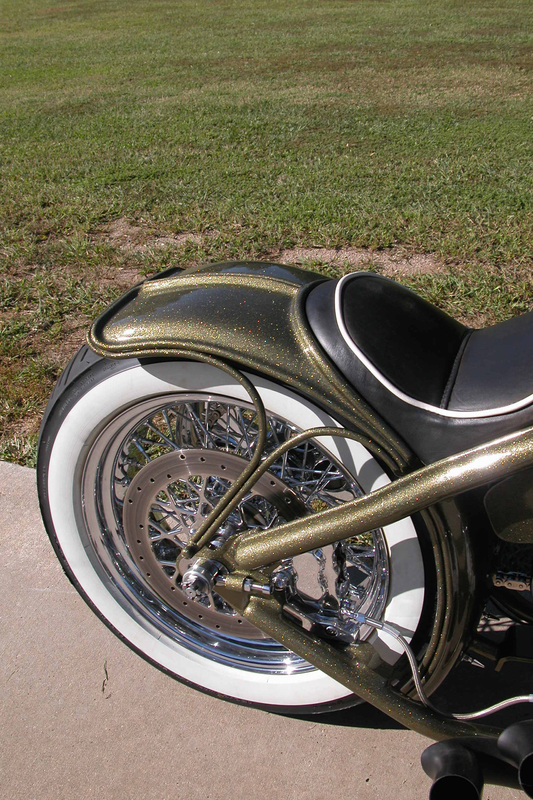 Come see K-otic Kustoms for our award and prize winning customizations. 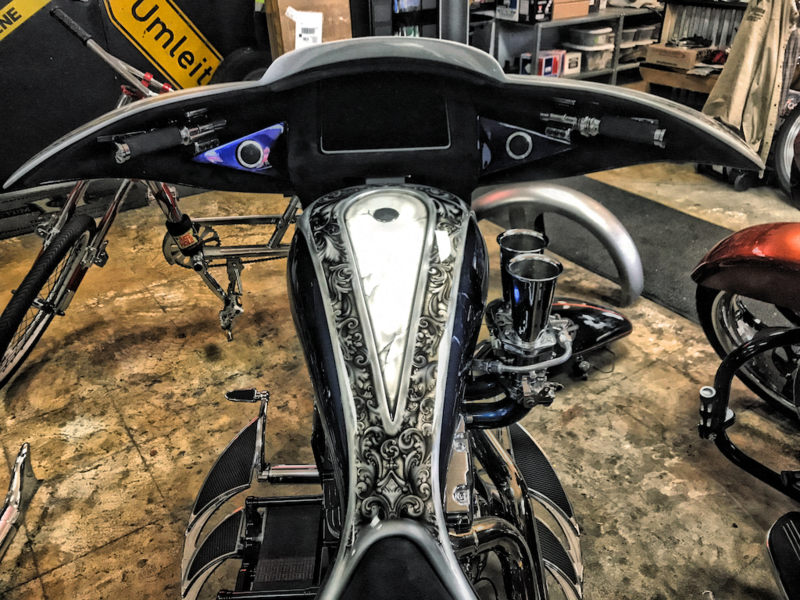 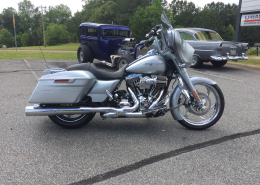 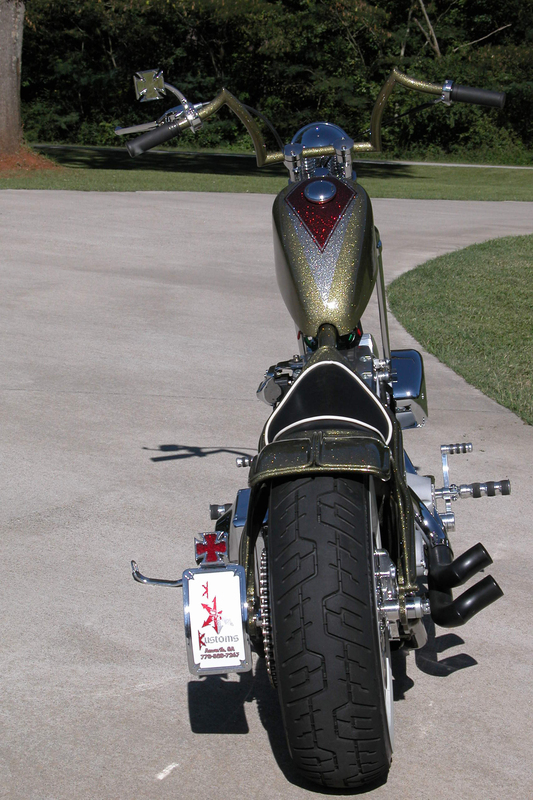 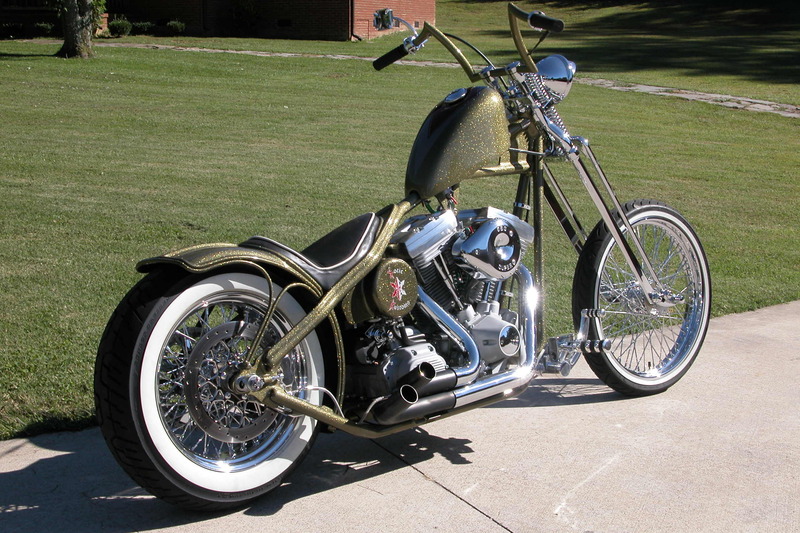 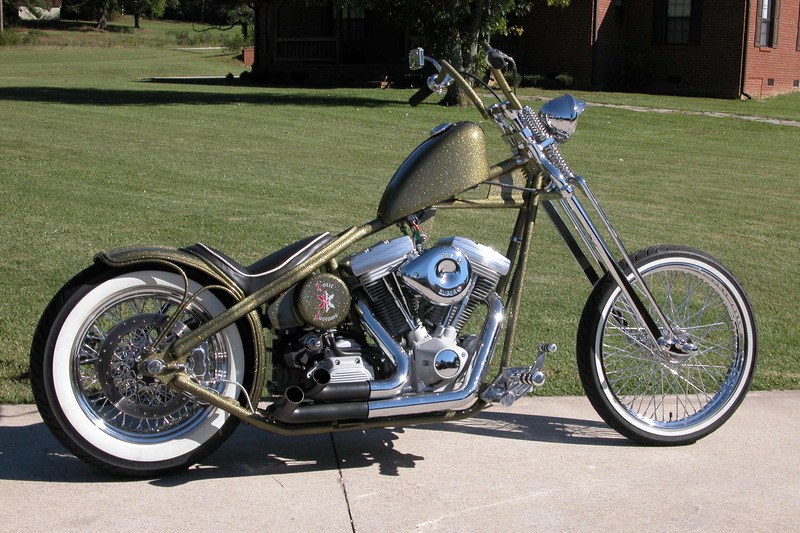 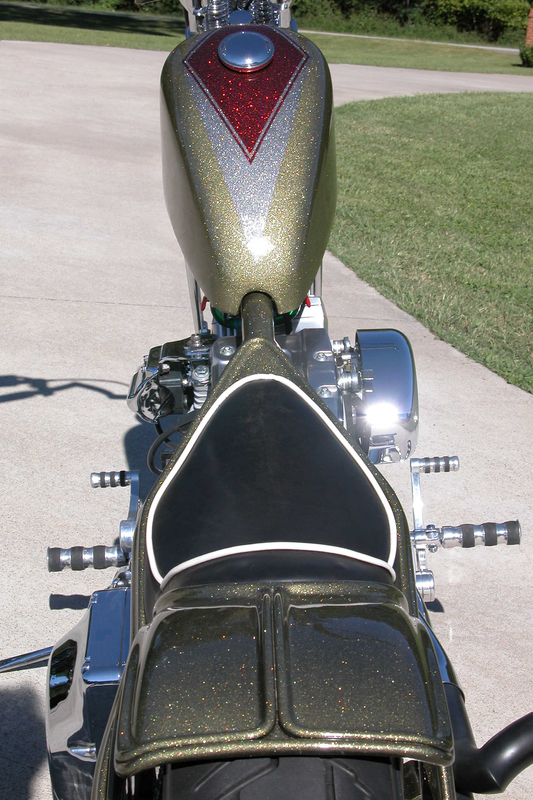 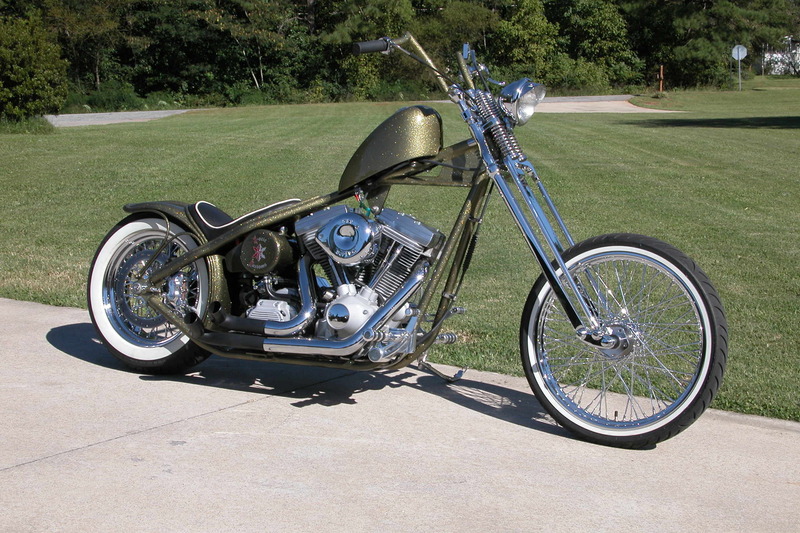 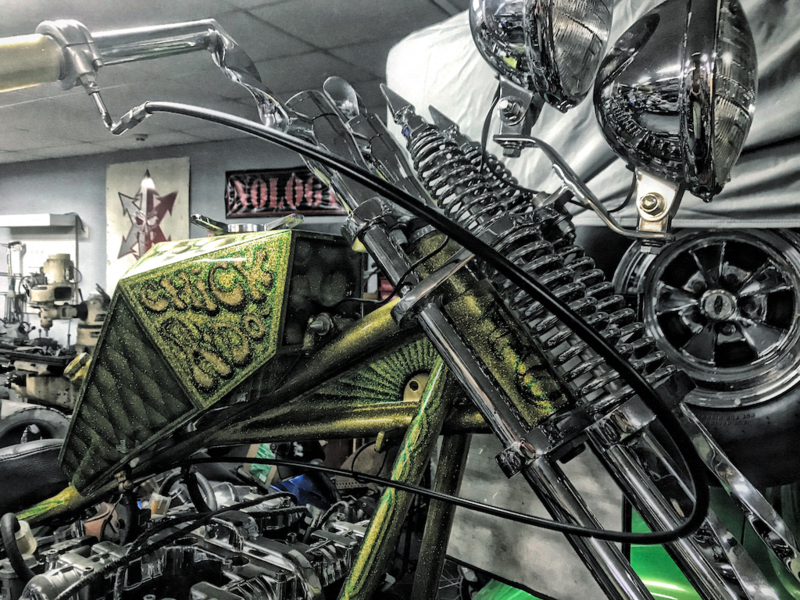 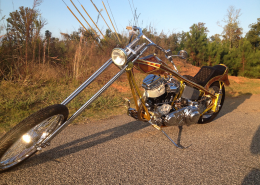 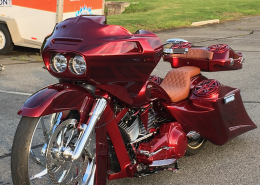 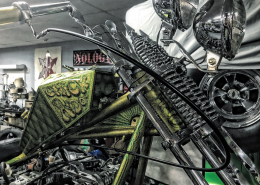 Everything from custom handlebars or exhausts to fully one-off choppers or motorcycles! Looking for a bike? 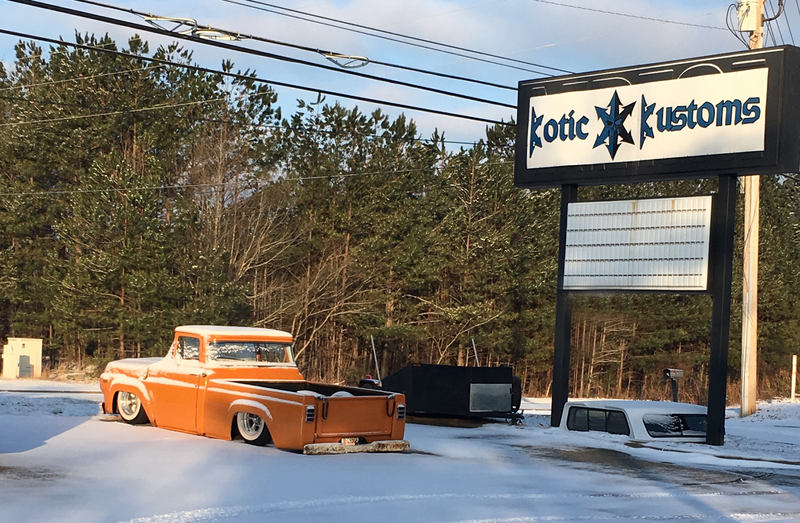 Come to K-otic Kustoms and check out our current stock for sale. 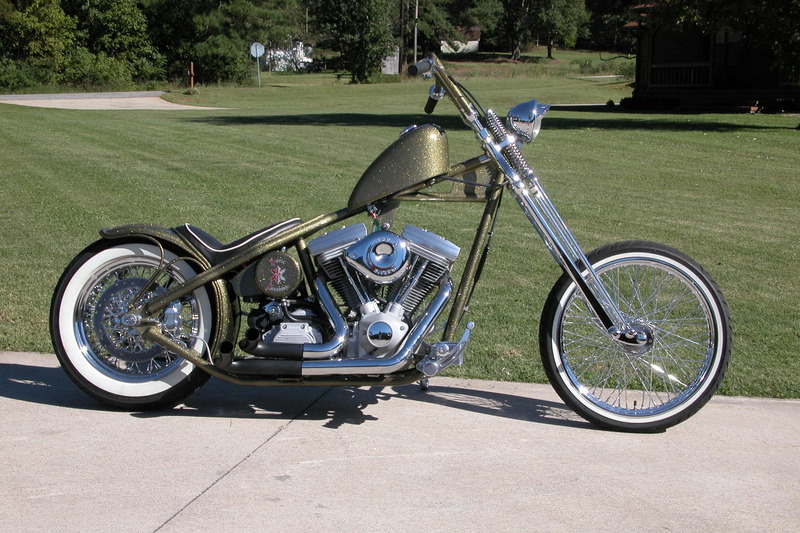 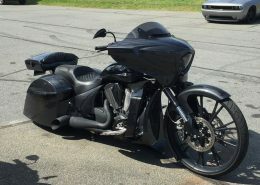 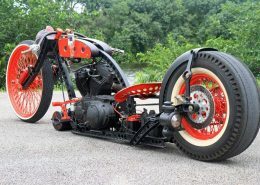 Varying from Harleys to full custom motorcycles. 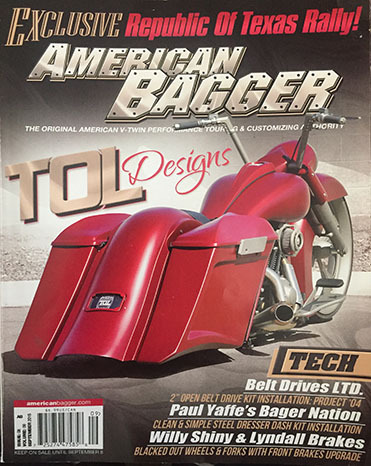 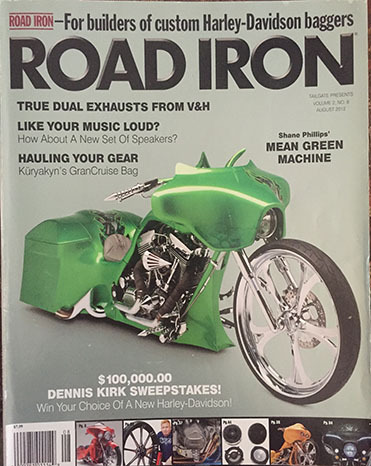 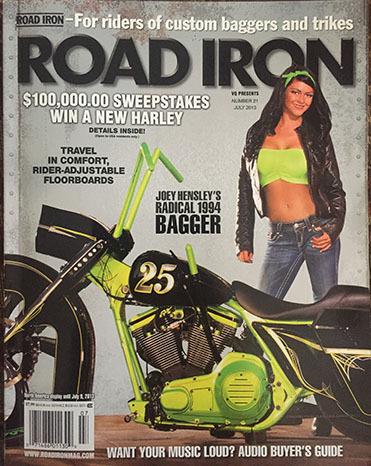 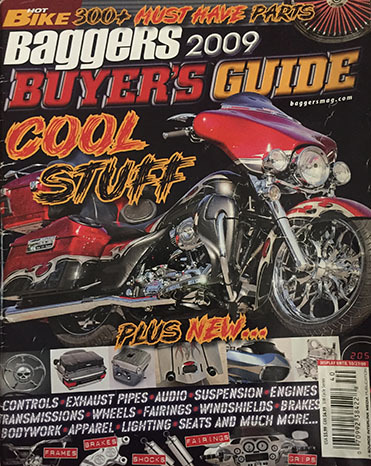 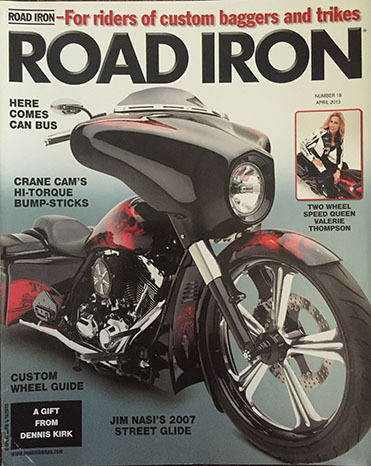 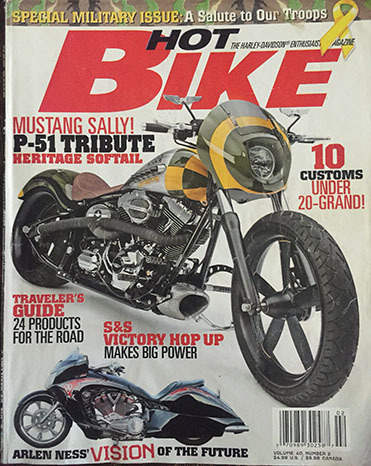 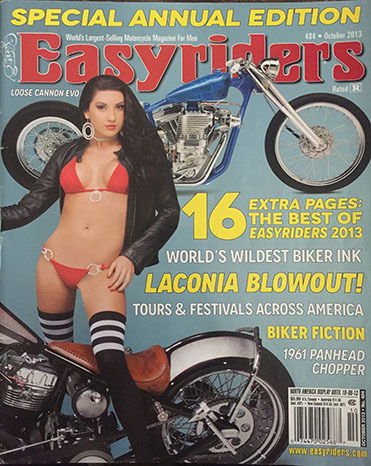 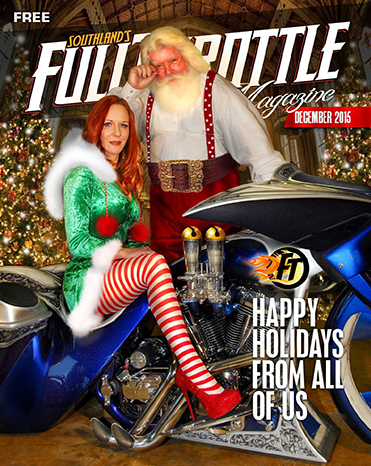 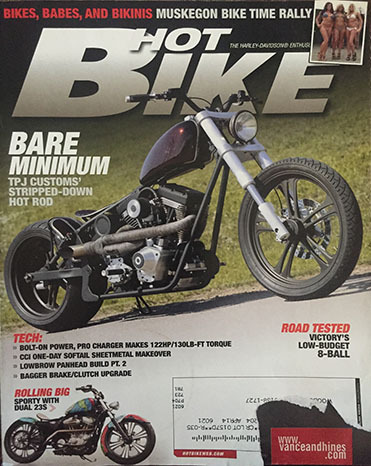 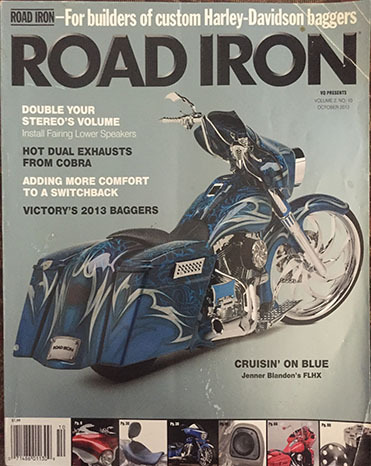 in major magazines including Easyriders, Hot Bike, Road Iron, and American Iron! 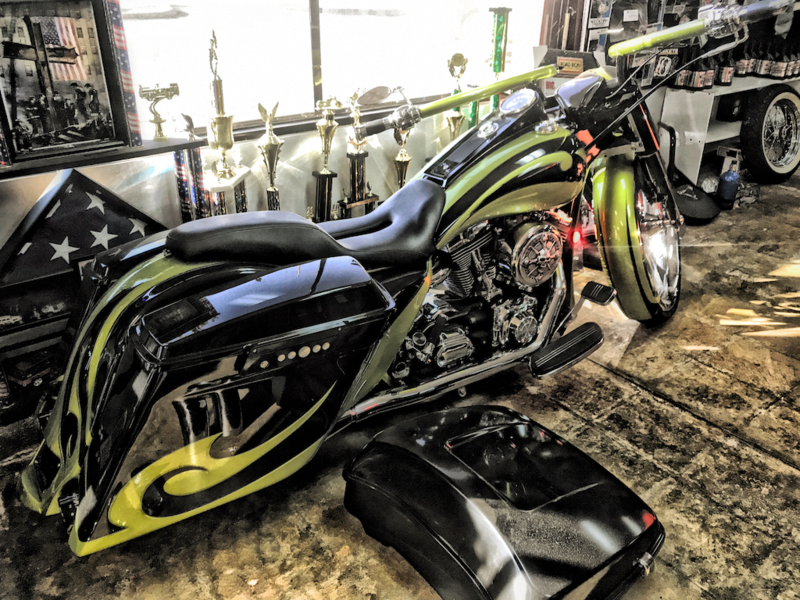 Don’t forget, we are a full service motorcycle shop. 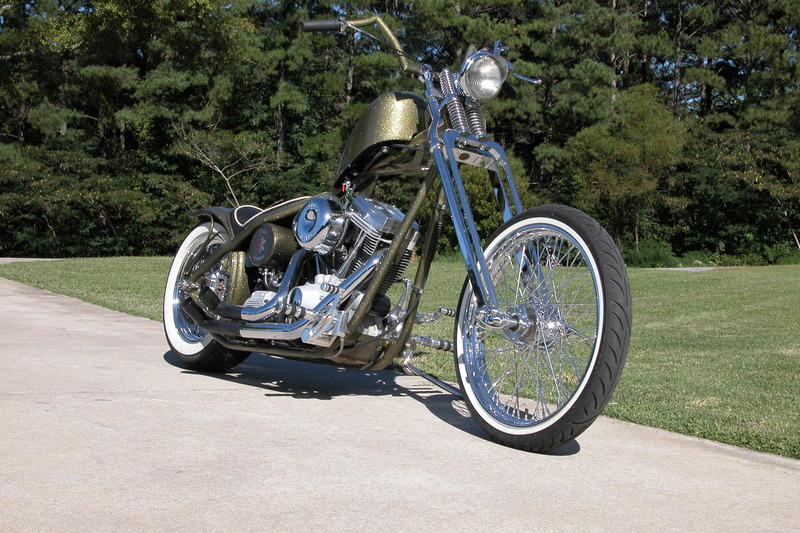 We service all makes and models of motorcycles. 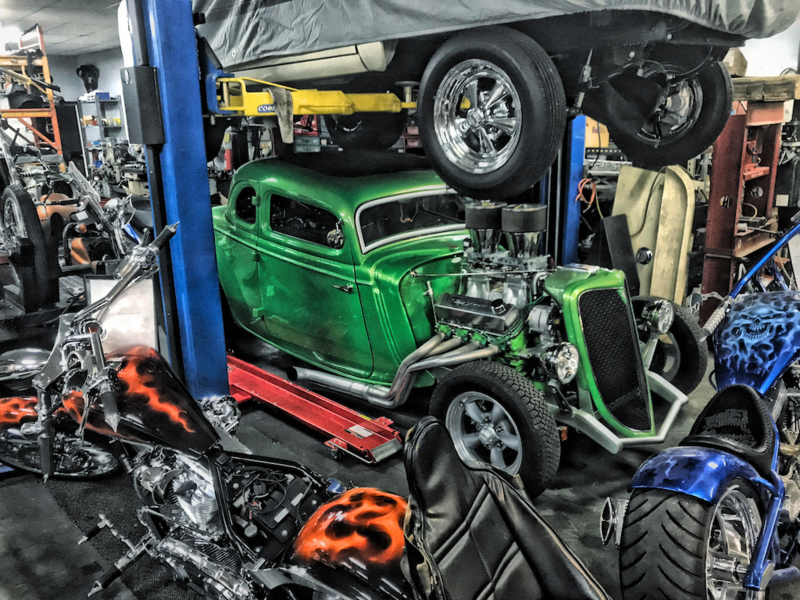 If you have any questions or wish to consult with our Master Mechanics, please come by or give us a call!